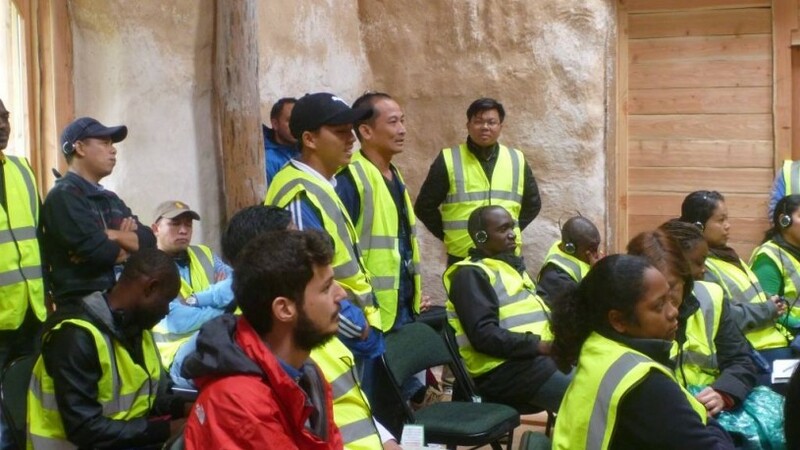 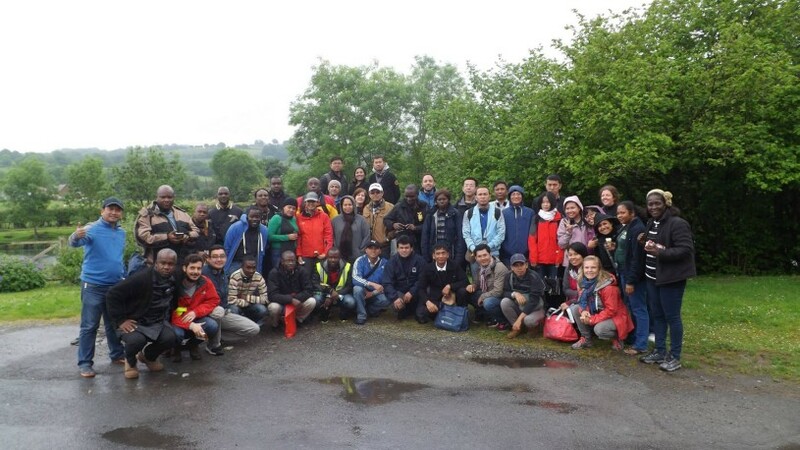 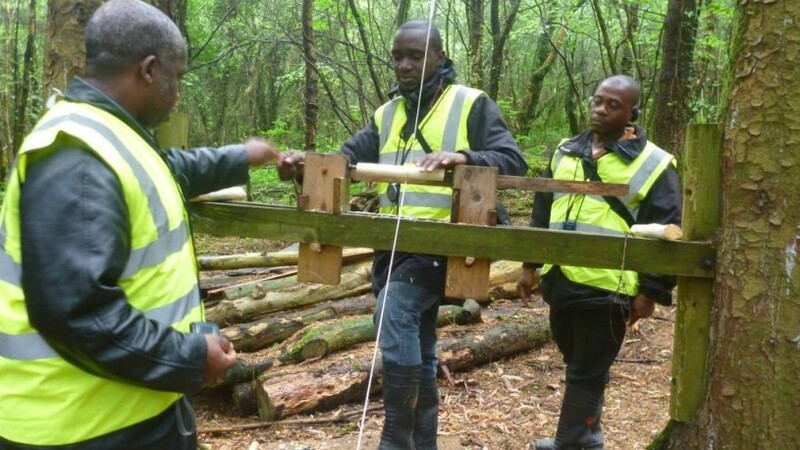 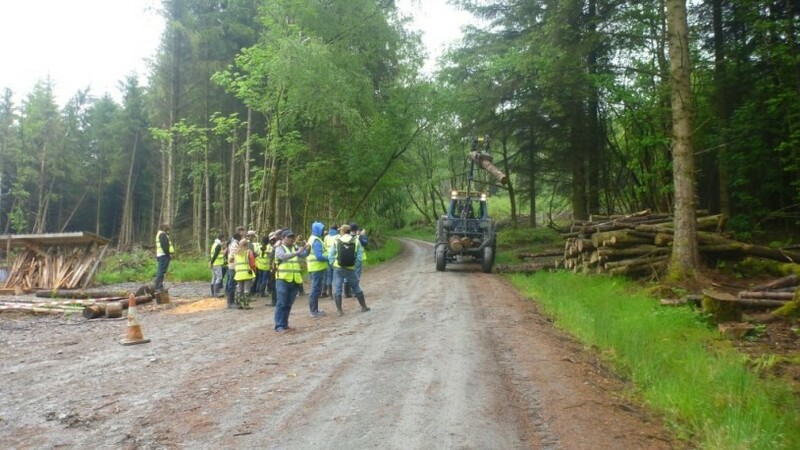 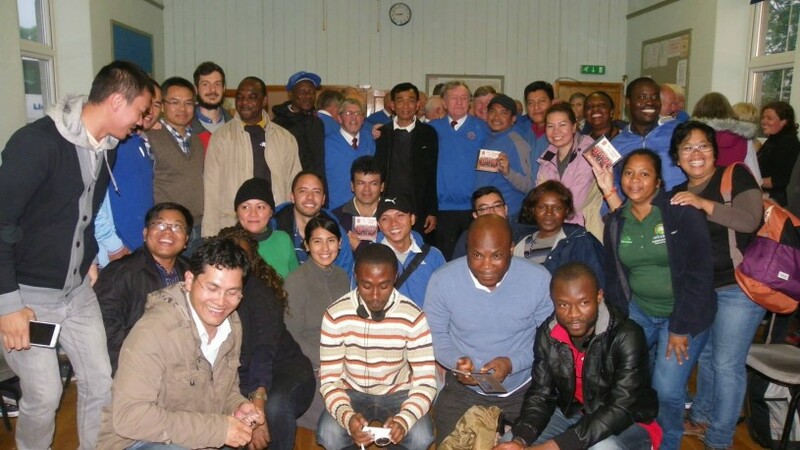 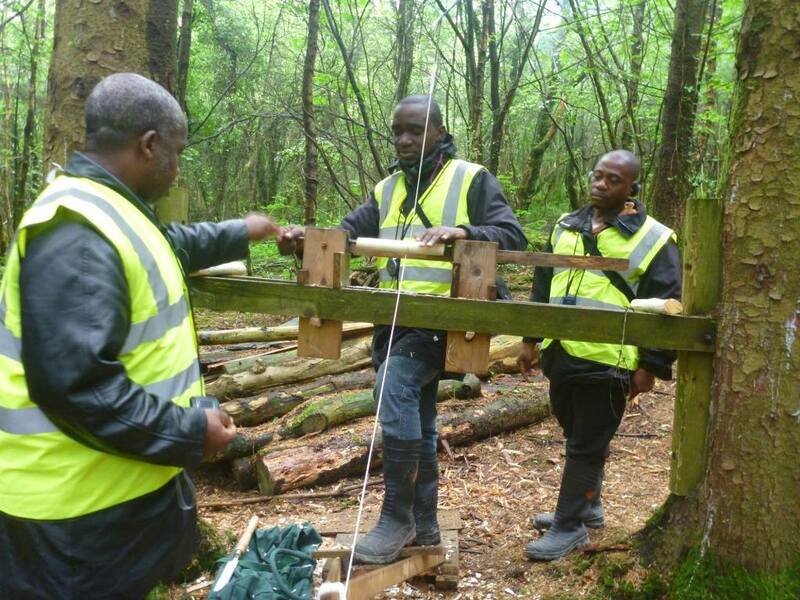 As part of the 6-week Improving Forest Governance course, 46 participants from 22 timber producing and processing countries undertook three field visits to Wales, Cannock Chase and Lathams Timber Yard. 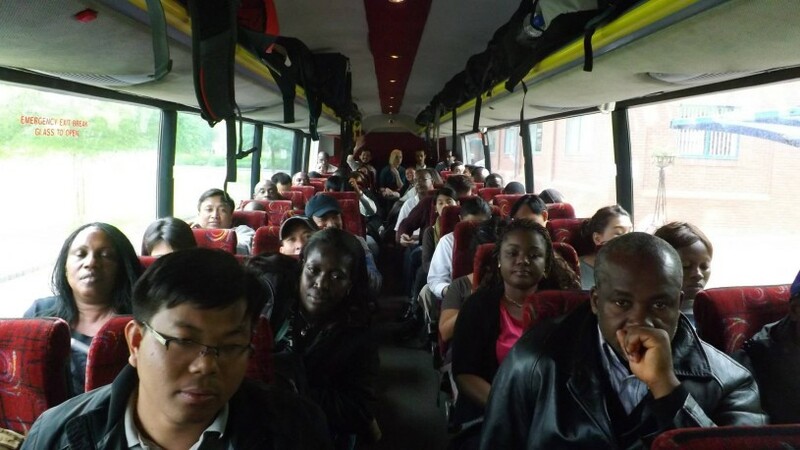 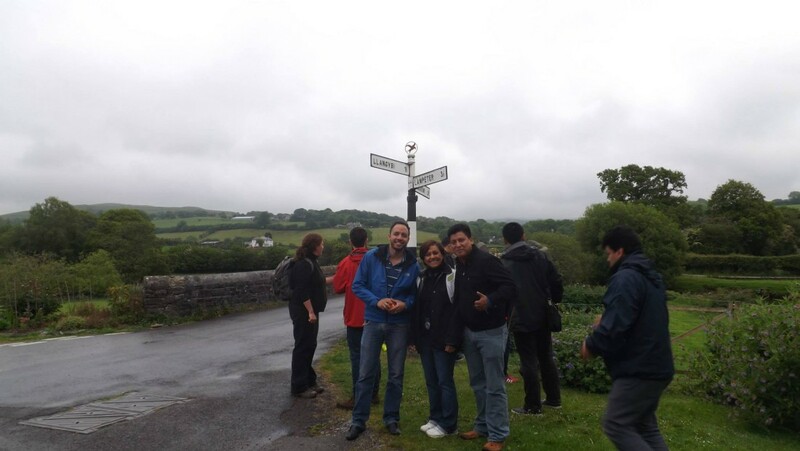 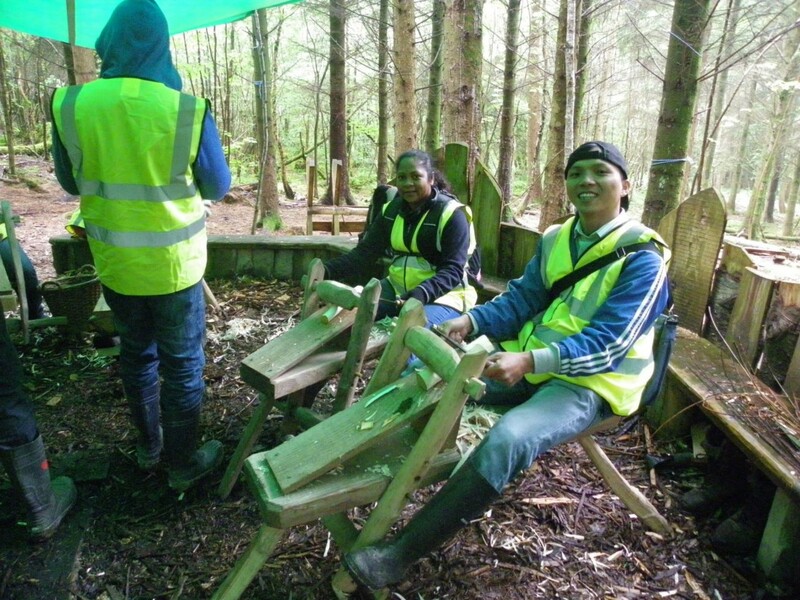 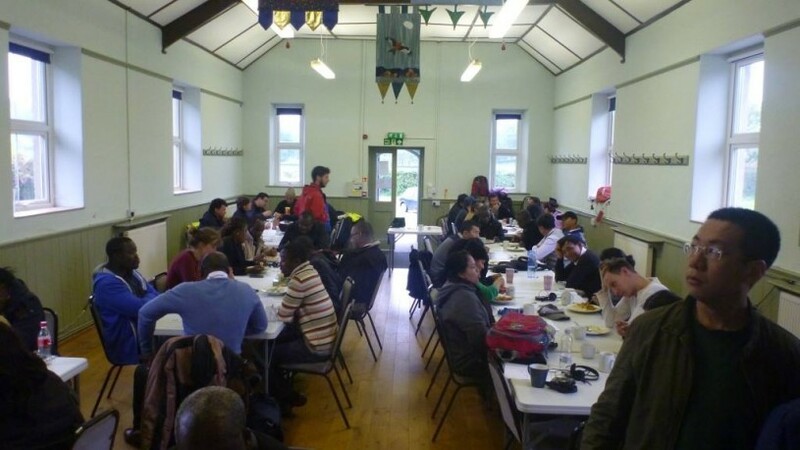 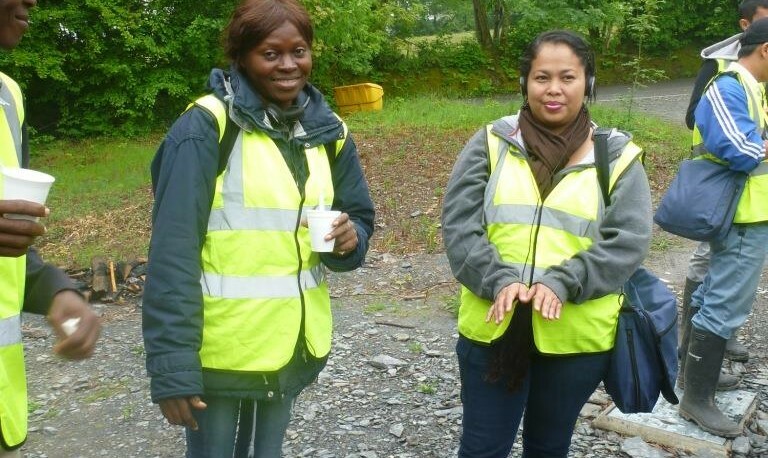 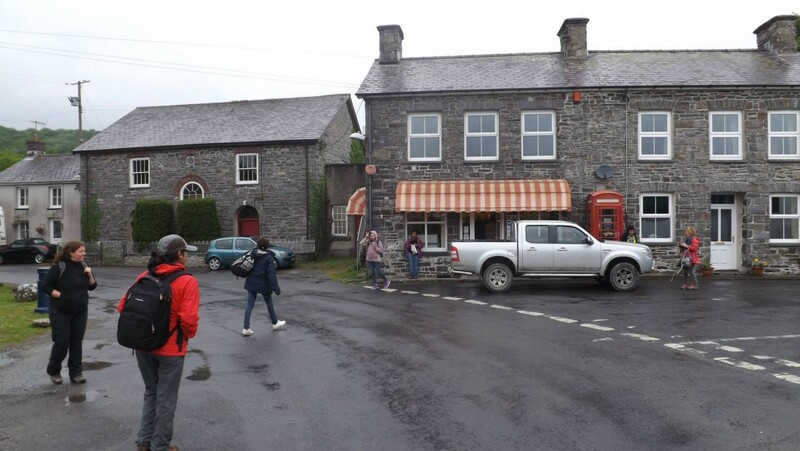 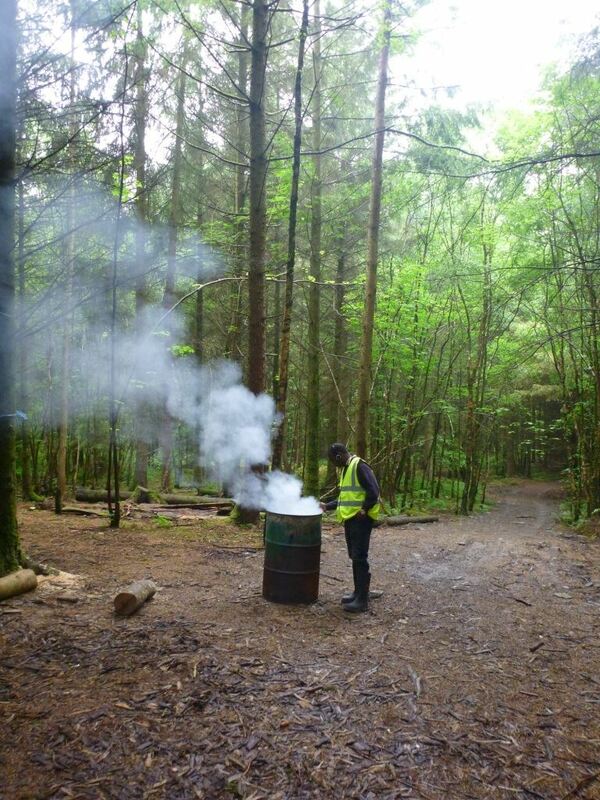 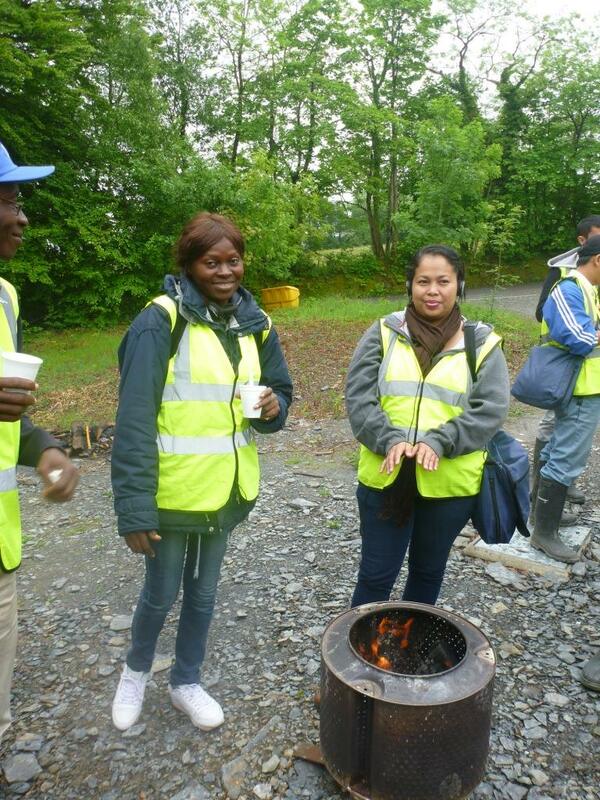 On 13 June 2015 the IFG group headed to rural west Wales to visit a community woodland group. 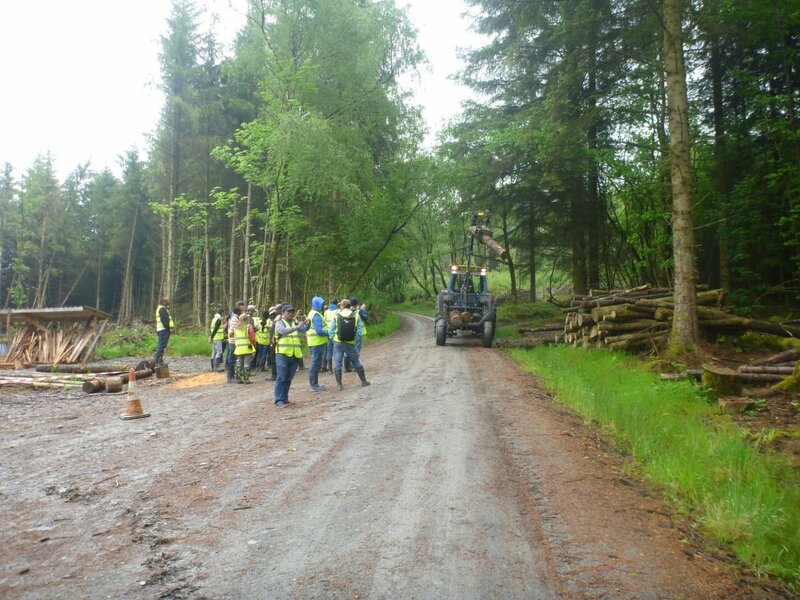 Long Wood Community Woodland is a 121 hectare site regarded as Plantation on Ancient Woodland (PAWS), which lies just north of Lampeter in County Ceredigion. 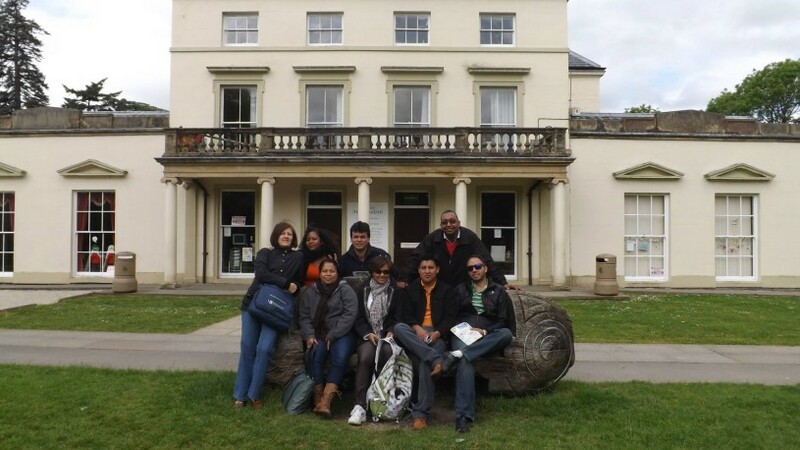 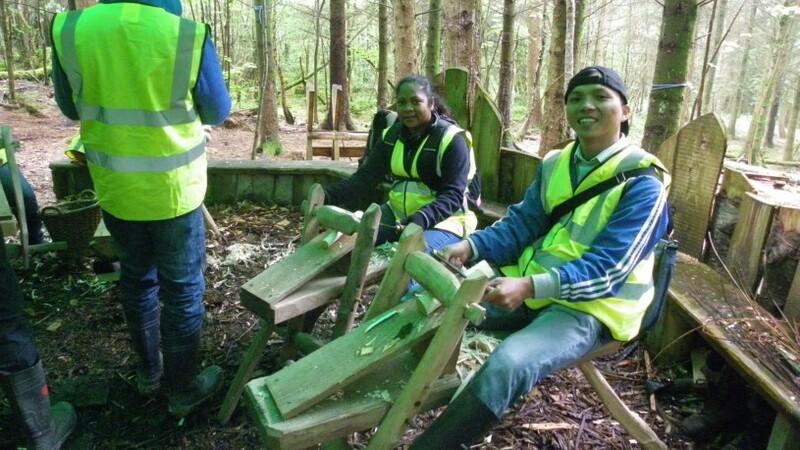 Long Wood is a long-established group that has faced many challenges but remain a strong and cohesive group. 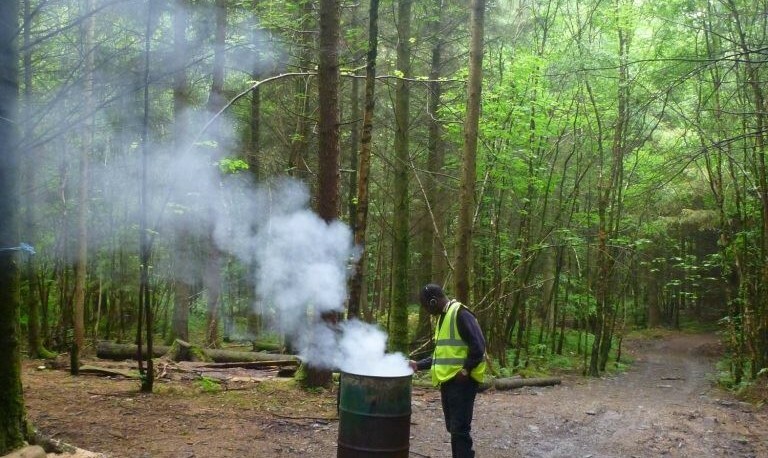 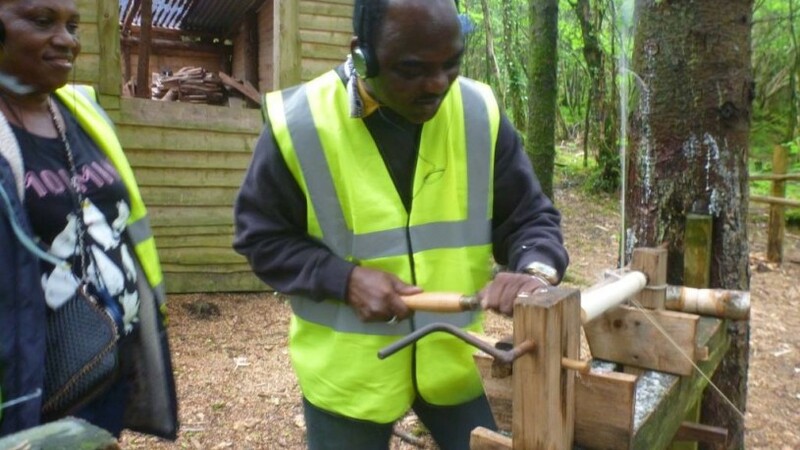 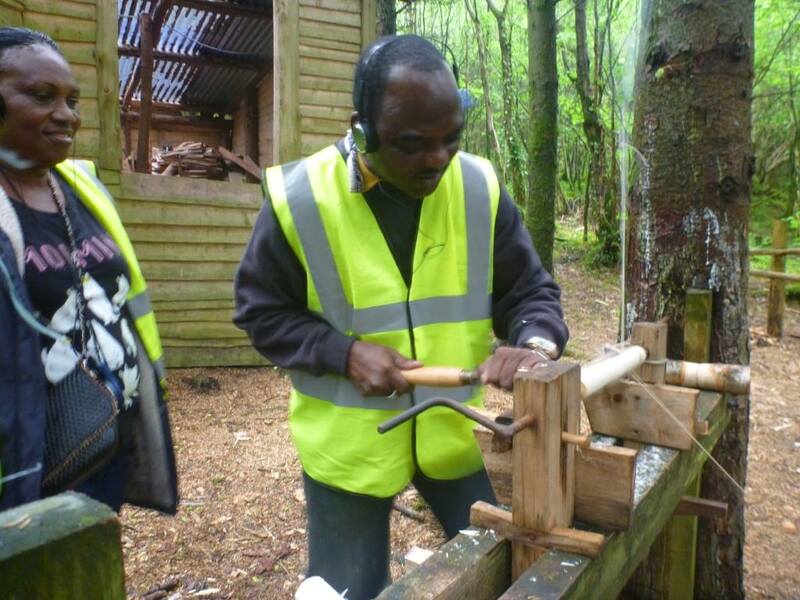 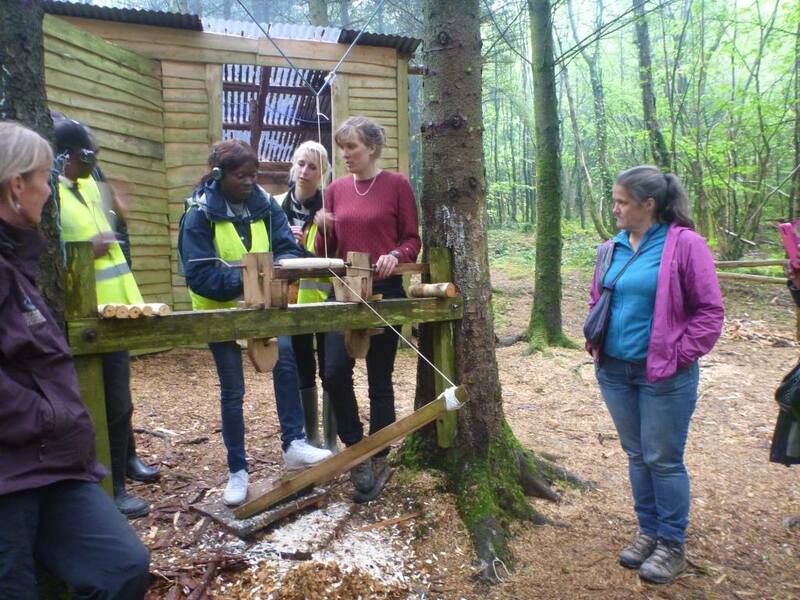 IFG participants were hosted by the managing board and the staff for talks, and received tours of the woodland, sawmill and crafts with the local community group members. 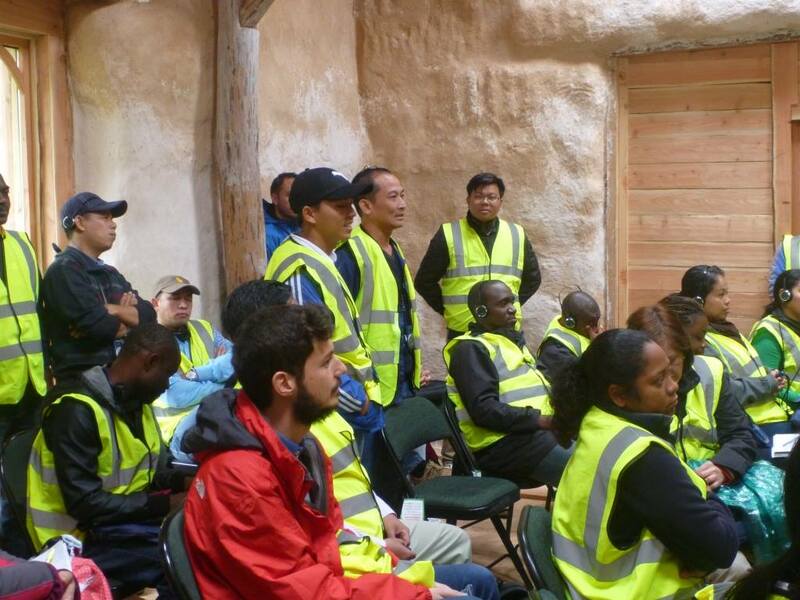 The key themes of the study visit were to look at: how community forest management differs from state control; and look at the opportunities for communities to generate income from a woodland as a social enterprise. 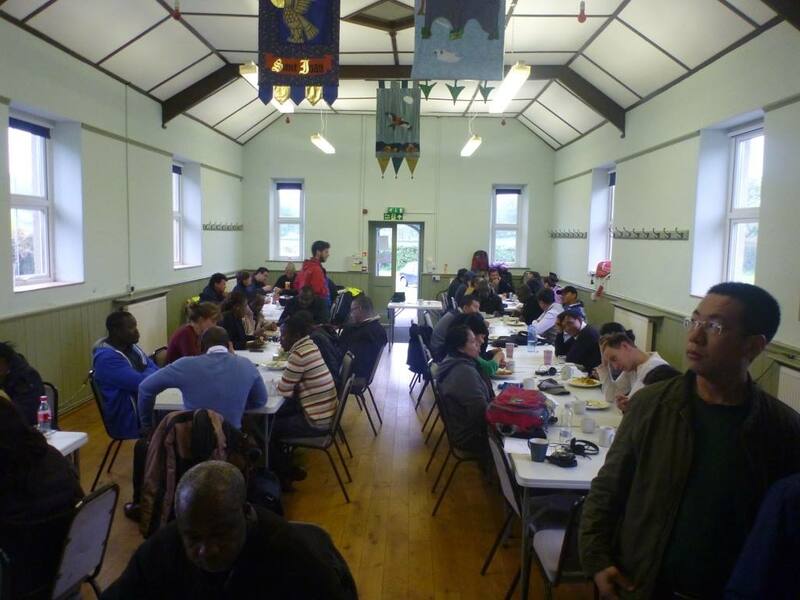 The group stayed in Aberystwyth, and were hosted by the community in the evening and received a wonderful performance from Cwmann & District Male Voice Choir. 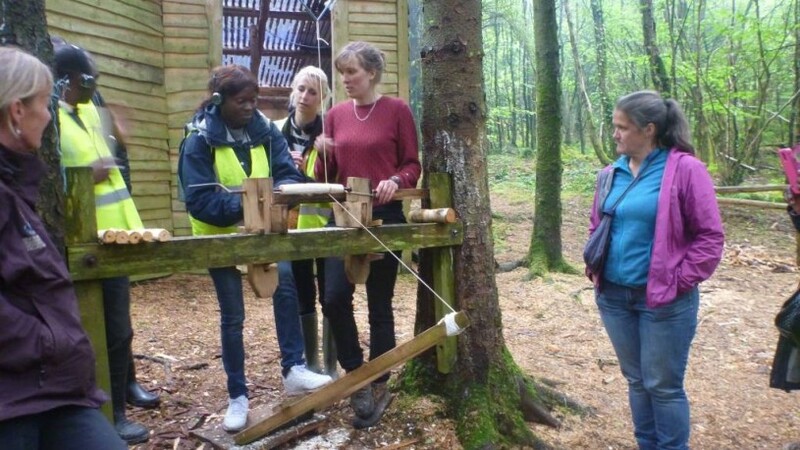 Download the Long Wood Field Trip Guide.